HEPA vs. Ionic: Which one is the best? With the introduction of technological improvements, there are now many appliances designed to help clean the environment. One of which is the air purifier. As the name itself implies, this device can purify the air from dangerous particles that may cause asthma, allergies and other respiratory problems. There are various air purifiers sold in the market nowadays. Generally, there are 2 most popular types of purifiers available in the market. These are the HEPA air purifiers and the Ionic air purifier. However, consumers are asking whether which one of the two is better. So, to help you decide, let’s know first their difference and compare their benefits and disadvantages. The ionic air purifier works by applying electrically charged air particles toward those air pollutants. Air will pass through an electrically charged sphere that consequently charges any particles like dust, pollen, and smoke. It is believed that these particles are positively charged and that the air coming from the purifier is negative. With the opposite charges, these particles attract one another and bind together forming heavier airborne particles making them fall out of the air. This means that the particles are indeed removed from the air but are not removed from the room. 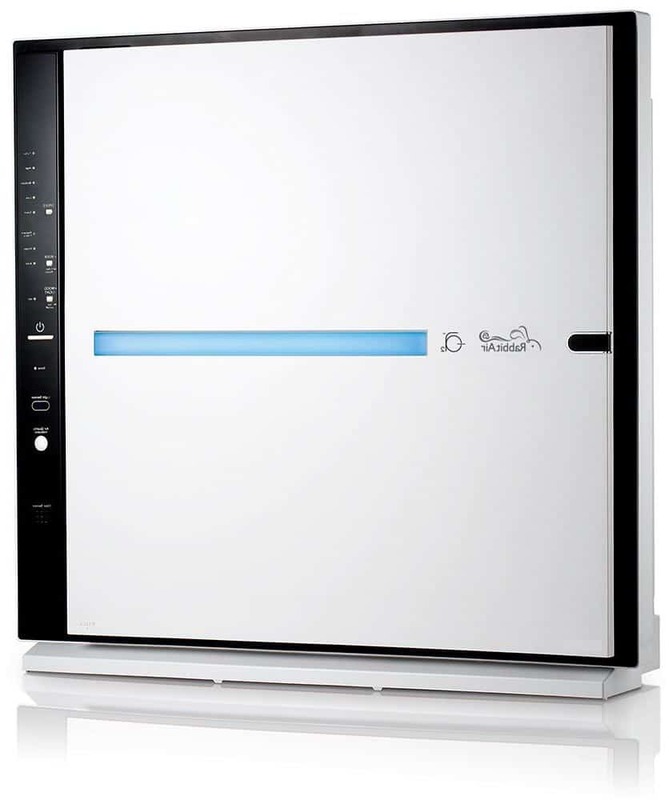 It is believed that the ionic air purifier can kill bacteria and microorganisms through this process. It can also kill 0.1 micron sized particles. Yes, ionic air filters can kill finer particles than the HEPA air purifier anywhere in the room. This is why it is suitable for larger spaces. The ionic air purifier is the choice for large rooms and commercial spaces to keep dust at a controllable level. Some say that it is very easy to maintain and less noisy. One major known disadvantage of ionic air purifiers is the fact that they generate a by-product which is ozone. This is extremely irritant to the respiratory system especially the lungs. That is why it is not recommended for those who have current lung ailments because it can just worsen the situation. Second is that it does not at all remove particles from the room therefore, it may go back again to circulate in the air. How about HEPA air purifier? 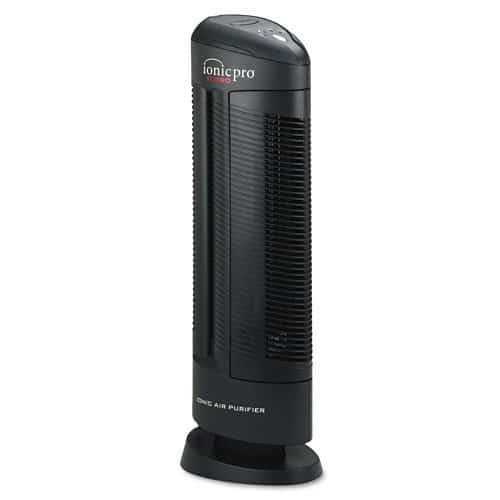 HEPA air purifier has a HEPA filter which stands for High-Efficiency Particulate Air. It works by mechanically catching dust, pollens, pet dander and other particles in the mat of fibers. HEPA Filters do not only catch non-living particles but microorganisms as well. The dry area of the fibers is a bad medium for bacterial growth thereby preventing germs from multiplying. When buying HEPA air purifier make sure you buy HEPA-true and not HEPA type or any other. Why? Read in my article. Without a doubt, HEPA air purifiers are the best option for allergies. This is because they are more effective in trapping allergens in the air especially those larger than 0.3 microns. These include dust, pollen, mites and pet dander. Moreover, HEPA filters also have another filter system like a charcoal filter for odors and pre-filter that also removes other large particles. Unlike the ionic filter, these particles are surely trapped within the filter. BUT, this cannot remove strong odors like chemical fumes and strong cigarette smoke. 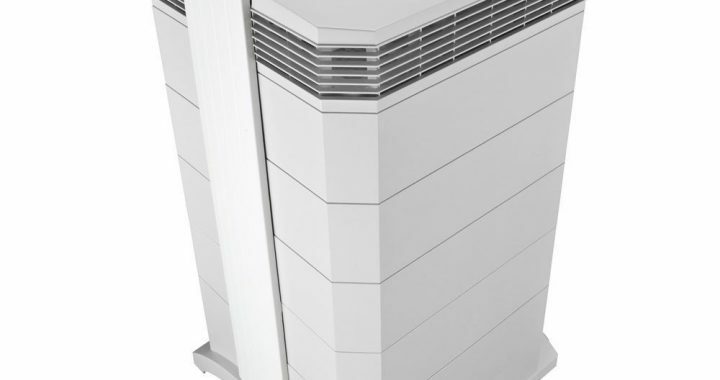 These machines too are considered noisy because of the fan syste m.
Many commercials claim that the ionic air purifier is a lot better than even the best HEPA air purifier units in the market. However, more and more people say that it’s false. So here’s a quick test for you to answer with true or false. Then scroll down to know the explanation for each item. Ionic air purifiers are better than HEPA air purifiers. The efficiency of an ionic air purifier can drop quickly. Ionic purifiers have a longer life. HEPA air purifiers are more expensive. FALSE. Most people say that ionic air purifiers are much more effective than the HEPA air purifier because it can filter up to 0.1 micron sized particles. However, there are no scientific or state standards that can prove so. 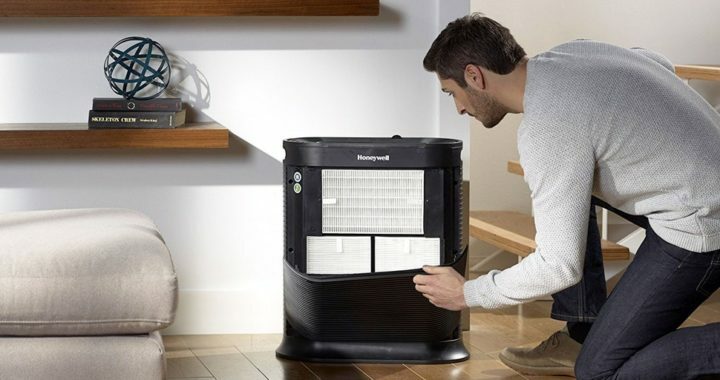 The best HEPA air purifier units have a visible and accurate way of discovering its filter capacity. This is through the CADR efficiency rating given by the Department of Energy itself. Technically speaking, there is indeed no efficiency rating given for ionic air purifier reviews. Only 80% efficiency is expected in any electrostatic air cleaner in the market. TRUE. Ionic air cleaners rapidly lose efficiency, unlike HEPA filters. As the system of the ionic air purifier attracts ionized particles to the plates like a magnet, these particles load up the plates thereby weakening the strength of the charges released. You may know that ionic air purifiers work by charging particles, so if charges are lessened then the efficiency also drops. Moreover, failure to perform regular cleaning will degrade the performance of both HEPA and ionic air purifiers. However, in HEPA air purifiers, you can address this problem by buying a new filter and lo! It’s as if you have a new machine. In the case of ionic purifiers, if you fail to clean the particles off the plates, they tend to be cooked on the surface which makes it difficult to clean. Pollutants can stick to the plate. Ionic air purifiers have a longer life. You can also compare the warranty of these products. HEPA air purifiers have warranties as long as 3-5 years and even ten years, unlike the ionic air with only months to a couple of years. This means that they are expecting their product to be unusable beyond the warranty time. FALSE. Though any appliances nowadays emit a by-product in the form of gases and radiation toxic to the environment, the ionic air purifier has more proofs that it can produce an alarming amount of ozone. Ozone has many effects which are dangerous to your health. It can damage cells in your airway. FALSE. You might be convinced that HEPA air purifiers are more expensive because of the need to change filters (which are indeed expensive). However, if you try to look at the quality and benefits side, you will see that HEPA air purifiers can give you more than what you paid for with less harmful effects. It is more durable. One filter is less expensive than buying a brand new air purifier if you ionic air purifier bogs down right? Now that you have already known the Pros and Cons of each type of air purifier, you can now decide which one to buy. Posted in Air Purifiers, BLOG and tagged HEPA, HEPA Air Purifier, Ionic air purifier.